A pairing bursting with culture and history, enjoy Western Norway's largest ski area alongside its capital city. Immerse yourself in food, drink and outdoor activities in this holiday of a lifetime. Boasting spectacular fjords and rolling hills, the rich history of this culture hub is eager to be explored. Perfect for those looking to truly indulge, there is authentic food and fantastic entertainment options. For those looking to explore, why not take a Segway tour to the most remote parts of the city? Or take an excursion to experience the tranquillity of the Oslo Fjord? Just a three hour drive from Geilo, this makes the perfect city and ski pairing, and you will be spoilt with rich Scandinavian culture. 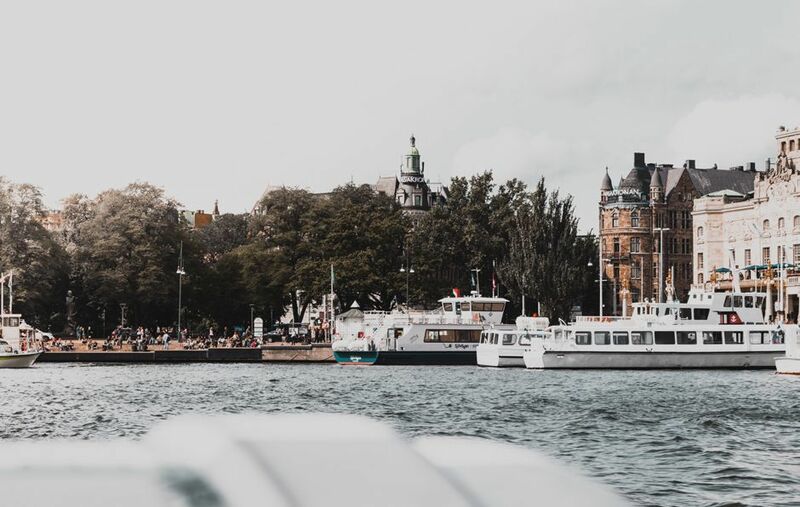 Find out how to spend 48 hours in Oslo here. Geilo is a fantastic ski resort with a charming and traditional Scandinavian centre. Situated between two National Parks, the scenery is truly breath-taking, from a magnificent fjord to stunning wide open pistes. The 35 km of slopes include 39 runs from nursery slopes to cruisy tree-lined blues and steep demanding blacks. 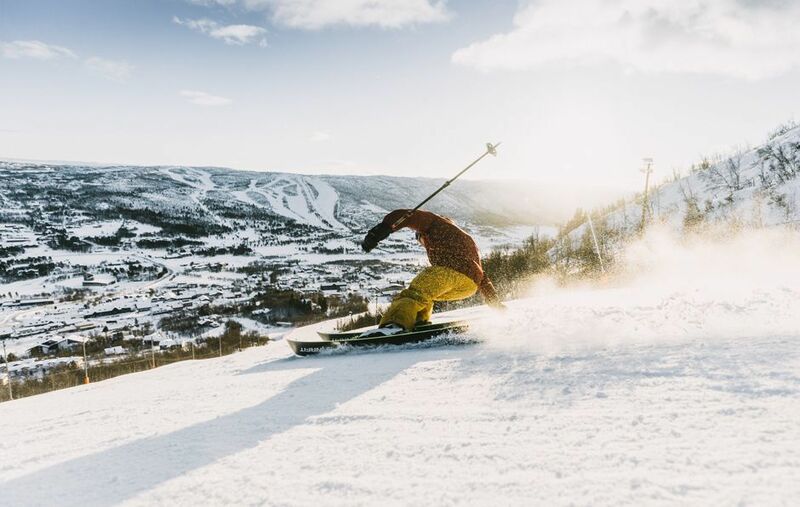 Skiing in Geilo presents the opportunity to make lifelong memories off the slopes too. Skiers can enjoy a family orientated après scene, dog sledding with the family and if timed right, the incredible colours of the Northern Lights whirl across the Arctic sky.